It's true... Unconditional love never truly flows out of you as effortlessly as when you have a child. My little boy amazes me every day, not just because of the love that he pulls out of me, but because of the love he gives me back. He can't say it yet with his words, but his deep, knowing eyes and easy smile always let me know that everything is going to be OK. I don't deserve to be his mommy, but I sure am glad God chose me. 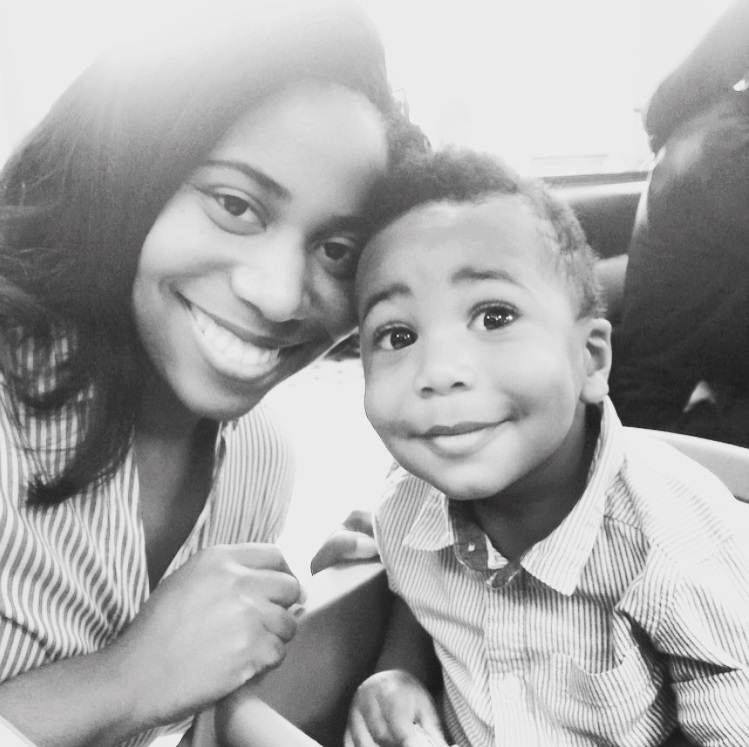 Oh my goodness...your son is SOOO cute (and I should know b/c I have a cute 4 yr old boy lol). It's amazing how we can see the love our children have for us on their little faces. God Bless! Beautiful! Being a Mama is Gods greatest Blessing!